The Porsche 911 range got one more addition, the Carrera GTS which is powered by a flat six 3.8 l engine which produces 408 PS power, while matching the Carrera S in fuel consumption. The GTS sports a wide body kit from its 4WD versions which has a wider track compared to other rear-drive versions, though it powers only the rear wheels. The GTS sits on black center mounted 19” RS Spyder wheels with huge 305/30 R19 tires for the rear. It also sports a lot more black detailing on the side skirts, front spoiler edge, and even its alcantara interior which comes in a black colour as a base feature. The GTS’s 3.8 l engine now generates 420Nm torque at 4,200 rpm which is 200 rpm earlier than the Carrera S model, which helps the GTS deliver 100kmph in just 4.2 seconds an a top speed of 304kmph. The GTS is also provided with a standard PDX gearbox. 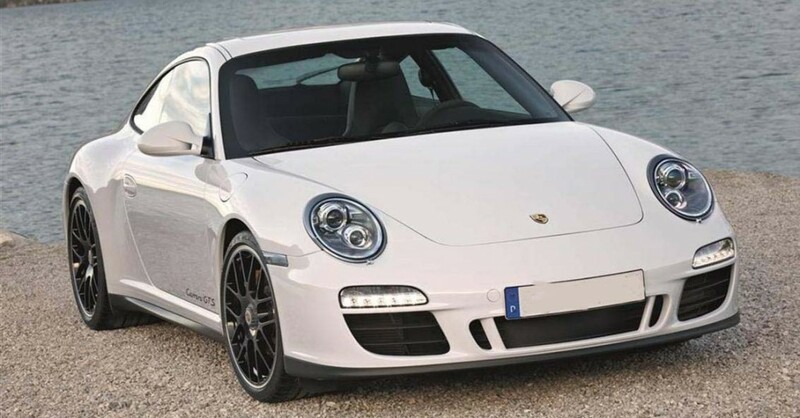 The new Carrera GTS also offers a manual six speed transmission, while you can also avail of the PDK upon request. It also provides great fuel efficiency because of the manufacturers Intelligent Performance in the NEDC or New European Driving Cycle, so that it consumes the same amount of fuel as the highly efficient Carrera S.
The new GTS will be available at Rs. 49.8 lakh and upwards, which excludes duty charges, with deliveries already begun from January 2011. The new GTS is available as a Cabriolet and Coupe and provides 23 horsepower more than the Carrera S. The GTS was launched in early October during the Paris Auto Show. Depending on the country or region, there will naturally be a difference in the market debut and retail price.